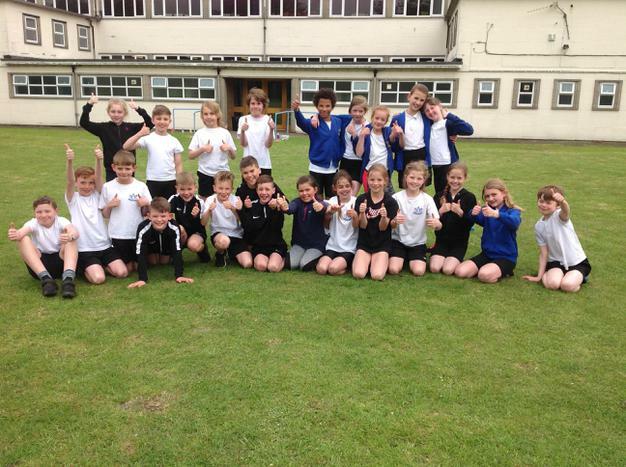 On Thursday 10th May, 40 children from Key Stage 2 represented our school in a cross country event at Skegness Grammar School. 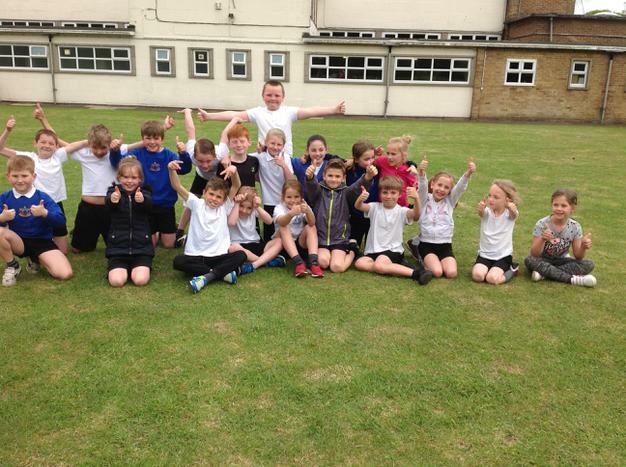 The children in Year 3 and 4 ran 2 laps of the field, which was 1000m, and the Year 5 and 6 children ran 3 laps of the field, totalling 1500m. All of the children completed the distance asked of them, demonstrating their understanding of pace over a long distance with sheer determination. Out of 10 schools, the Year 3 and 4 boys team finished 6th, the Year 3 and 4 girls 4th, the Year 5 and 6 boys an impressive 2nd and the Year 5 and 6 girls finished superbly in 1st place! A special mention to Jess and Marla who dominated the girls Year 5 and 6 race, finishing first and second respectively. A huge well done to all of the children involved!